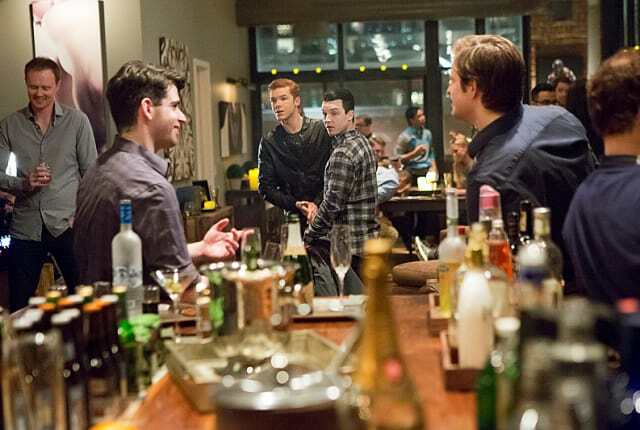 Watch Shameless Season 4 Episode 8 online via TV Fanatic with over 10 options to watch the Shameless S4E8 full episode. Affiliates with free and paid streaming include Amazon, iTunes, Vudu, Netflix, YouTube Purchase, Google Play, Showtime Anytime, Showtime, Verizon On Demand, and Showtime (via Amazon Prime). Carl and Debbie are unhappy with Fiona when she cleans house in preparation for a visit from her probation officer on Shameless. Nix that one. My thrill drill is out of juice. Permalink: Nix that one. My thrill drill is out of juice. Fiona: Debs just do me this one favor please. Debbie: I'm not the one who left the cocaine out. Permalink: I'm not the one who left the cocaine out.